Automobile insurance is an important part of driving, though it can put an alarming strain on your wallet. It’s also a fairly confusing subject: what kind of coverage do you need, how do you know if you can find cheap car insurance that is fair and what, if anything, can you do to lower your premiums? There are plenty of things to account for, from the type of car you drive to your personal financial history, although some will play bigger roles than others. Learn what you can do to keep your car on the road without shelling out too much cash. Safety measures. 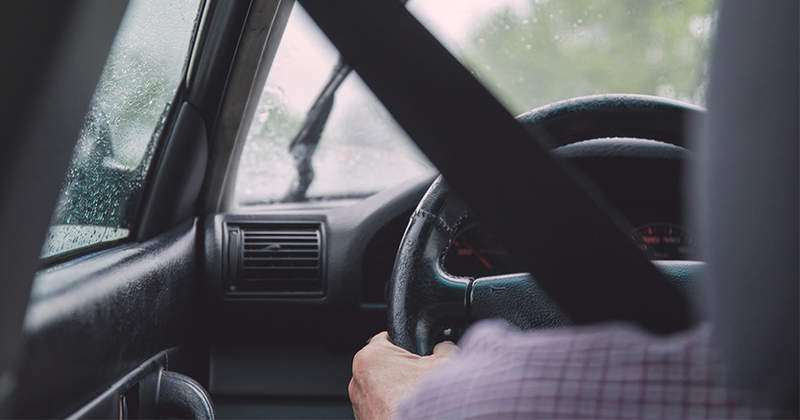 If you have an anti-theft device installed in your car and you take a defensive driving course, you’ll be less of a risk in the eyes of your insurer. Also, examine how rates change according to the type of policy you choose: an annual policy will typically bring more savings, and if you can insure multiple cars with the same company, you may get a good discount. Make and model. If you’re still deciding on a new car, remember that performance capability and retail cost play a role in your insurance rate. Luxury vehicles, powerful sports cars and vehicles that are more prone to thefts are among the priciest cars to insure, but inexpensive cars that are typically purchased by young, inexperienced drivers can also bring higher rates. Financial history. Your credit rating plays a part in many aspects of your life, including your application for car insurance. If your credit is less than perfect, you can learn how to repair credit or find insurance companies that won’t subject you to a credit check. The best way to find cheap car insurance is to compare different rates through a centralized website. Have your relevant information ready before you begin: your license number, the details of your vehicle including its identification number and the vehicle finance company that you use. Remember to mention the safety measures you’ve taken, any multiple vehicles or policies that could get you a discount, and your marital status or job position. All of these can have an impact on your rate. The cheapest car insurance will include just enough coverage to get you by, so figure out what exactly you will need and what counts as nice, but unnecessary, extras. Liability coverage is mandatory in most states, though there are different levels of coverage that you can purchase. For instance, you may be able to lower your comprehensive and collision policies by increasing your deductibles. It’s important that you understand the consequences before slashing a few dollars off your policy, so speak with an agent to help you better understand the terms or details of your automobile coverage.